Our company primarily operates London Airport Transfers, Minicab an Chauffeur services in and around London. 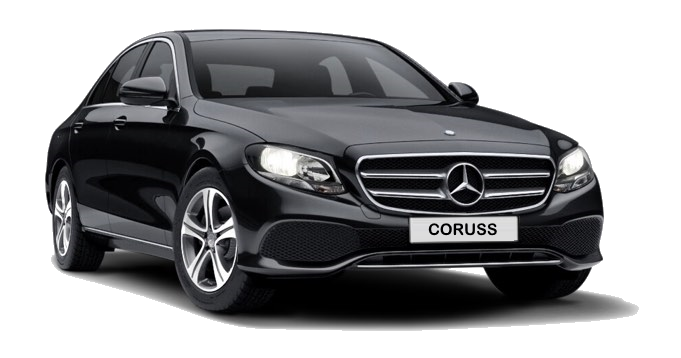 We cover all London airports, Heathrow, Stansted, Gatwick, Luton and City airports. 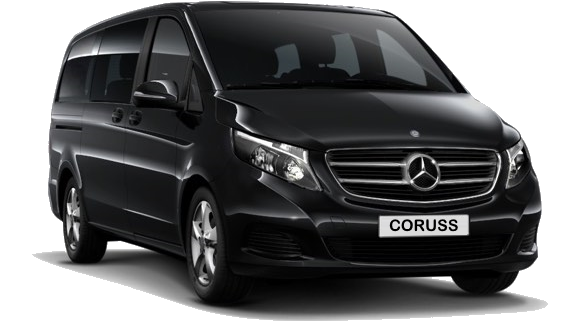 London Airport Transfers is one of the most popular way to get to or from London and its surrounding areas. Book your London Airport Transfer in advance, it will assure that you will be at the airport in time for your flight. 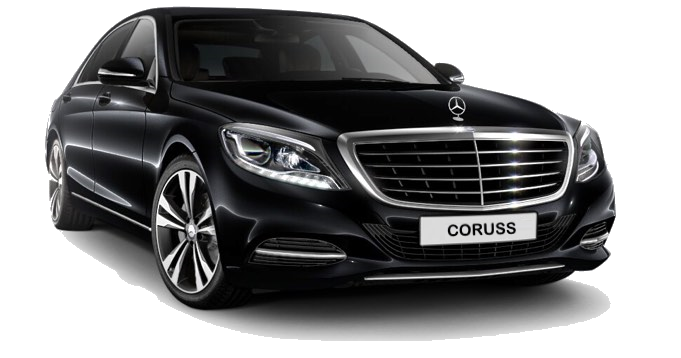 “Coruss Ltd” – is a dependable carrier that will promptly take you to your destination, monitors the time of your arrival, meet and greet you at the airport. All our drivers are local and will gladly assist you with any questions you may have. Here you can find a quick Chauffeur, Minicab and Airport transfer online reservation and booking service. Use it, if you need a transfer to any location excluding London airports. You can book your chauffeur or airport transfer in minutes. You will receive an automatic booking confirmation. Our operator will send you a driver details. Book your Chauffeur or Minicab while you are in London in advance. To provide a first-class service to our clients. With courteous professionalism in our drivers. Reliable well maintained vehicles available in and around London, and its airports. Free of charge we will check for any delays in arrivals and departures of flights. Fixed price for the journey at the time of making the reservation. Our vehicles do not need meters, because the cost for the trip is fixed and known prior to making the reservation. Reserving a taxi online before your departure is a essential part of planning your travel. To make a Booking with our company is a very easy and convenient way of online reservation of taxis in London. This will allow you to easily plan your transfer from London to it's airports and vice versa for a certain number of passengers. It is convenient for any part of London and its surrounding areas. The easy to use order form will allow you to securely book a taxi in London within a few minutes and at any time, online reservation is working 24/7. 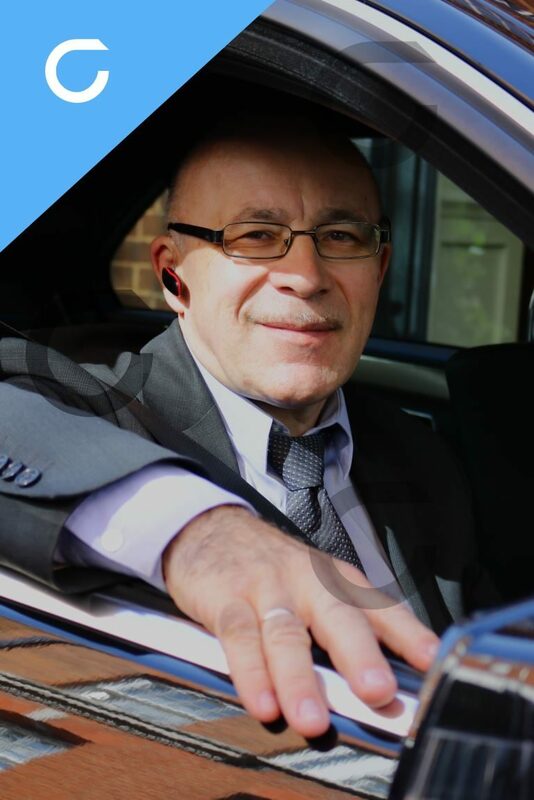 We pride ourselves on supplying clients with a trustworthy, dependable and safe vehicle; with professional drivers we offer great value for money to our clients and guarantying the first-class travel. You can reserve your transport directly at our site, using our safe and secure booking process. All our vehicles are well maintained, clean and professionally driven, regardless of which service is chosen. Meters are not used in our vehicles. Similar to taxis or black cabs do. All our terms and prices are agreed and fixed at the time of making your reservation. Therefore, the cost from Heathrow airport to central London for instance is likely to be much cheaper. And most important you will not be queuing for a regular taxi or minicab. Your driver is on the way to you! Your driver has arrived!